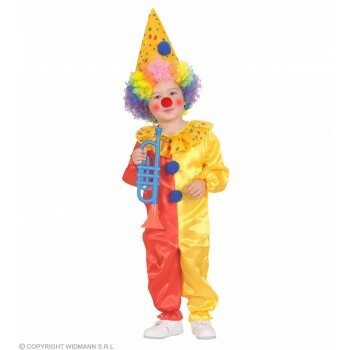 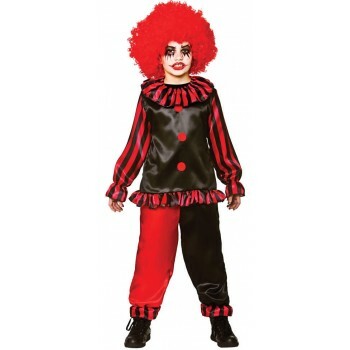 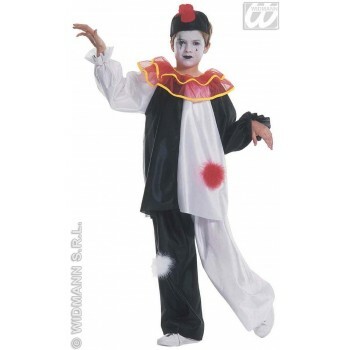 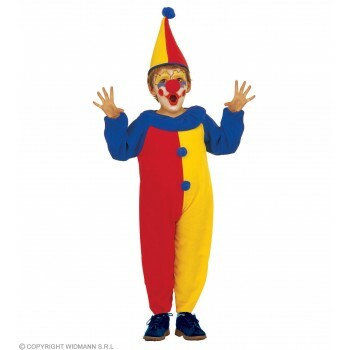 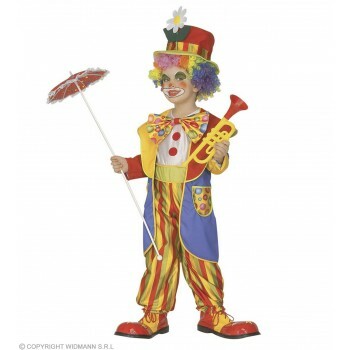 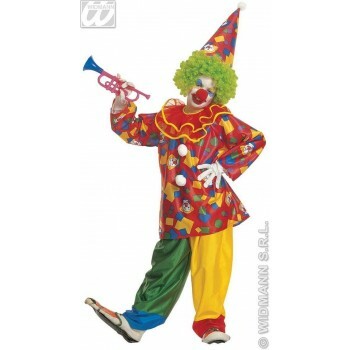 Dressing up for fun or a night filled with fright, these boys clown fancy dress ideas are sure to spook any creature. 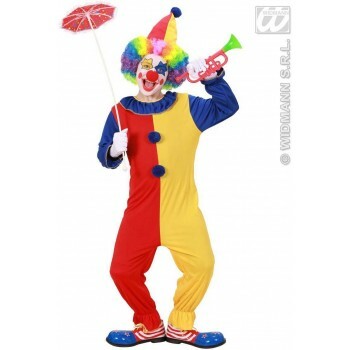 Durable and light-weight, these comfy outfits can be worn for hours. 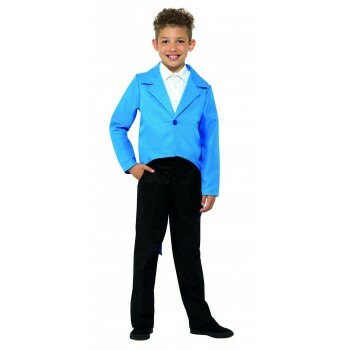 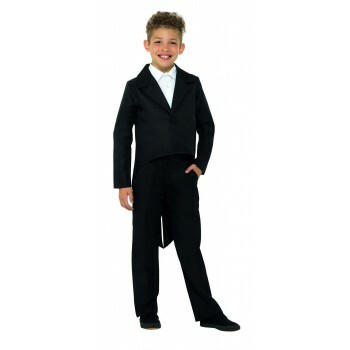 Adding fun and versatility is an essential part of any boys' costume wardrobe. 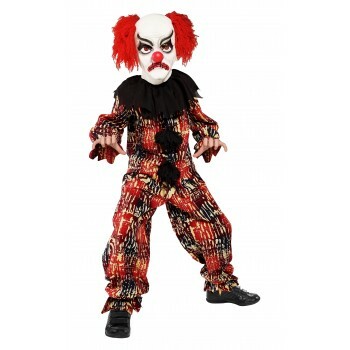 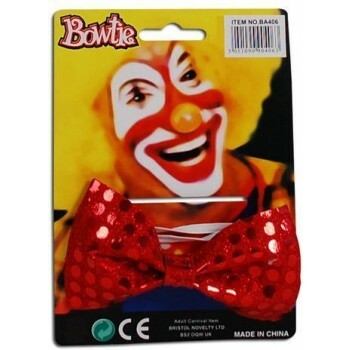 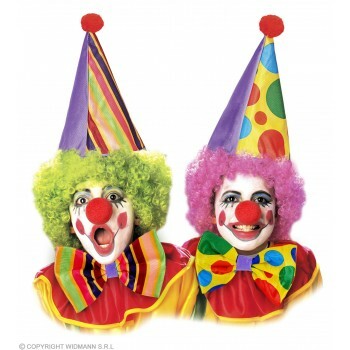 Put a new twist on clowning around with the scariest zombie and evil clown apparel. 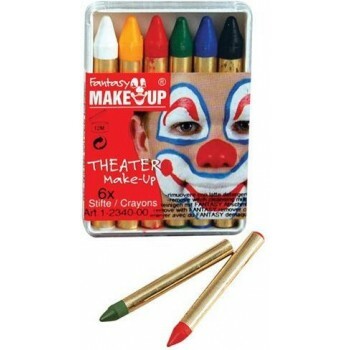 Disguise your face with paint or an easy-to-stay, ghastly mask. 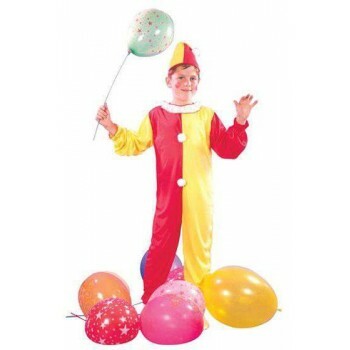 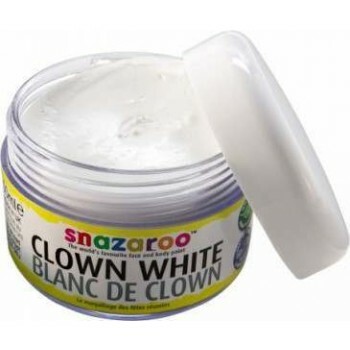 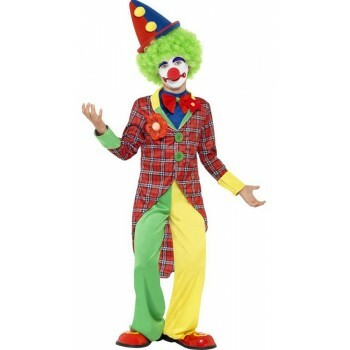 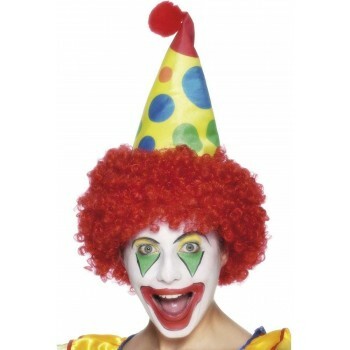 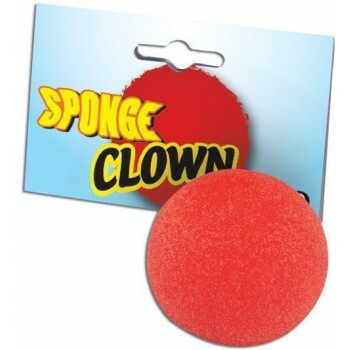 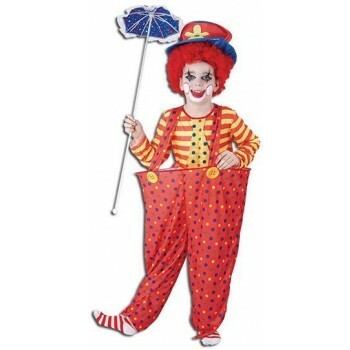 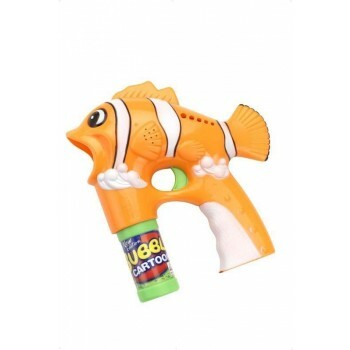 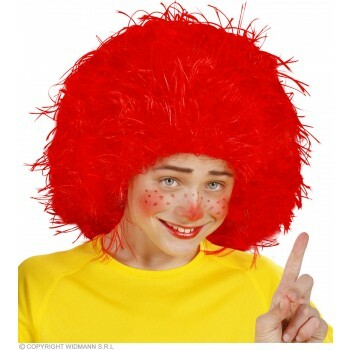 Put your boys clown fancy dress ideas into a reality. 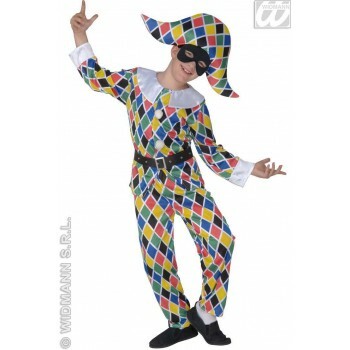 Play the part of an eerie prankster with the bold, red and black jester suit. 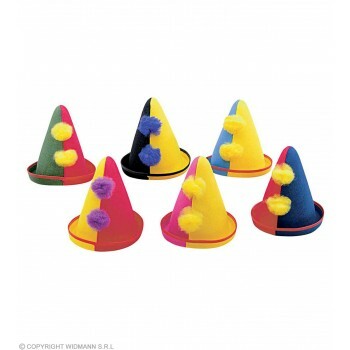 Making sure to keep the bells on the jokesters' hat silent for a sneaky and shrilling entrance. 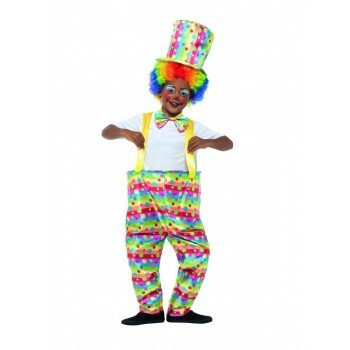 Mix and match tops and bottoms or choose the ultimate, creepy character for any haunted occasion today!